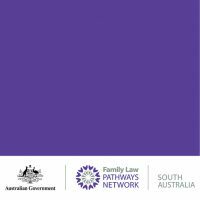 The SA Family Law Pathways Network is pleased to present ‘Drugs and Drug Testing in the Family Law System’ workshop. This 1 hour seminar will address the process of drug testing and screening in South Australia and explore some of the challenges associated with drug use and drug testing in a family law context. The workshop is free and 1 CDP point is available. Numbers are strictly limited, registrations are essential.